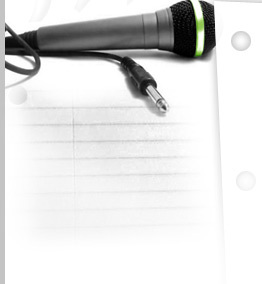 Hollywood Voice-over Director Steven Reisberg teaches voice-over for all levels from beginner to working pro. Steven Reisberg has directed and coached thousands of voice-over sessions. 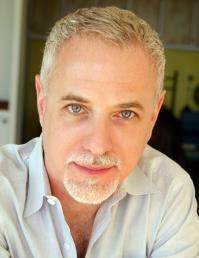 His clients include the top VO talent in Hollywood and A-list celebrities. You hear his actors every day. Steve directs from strong acting technique mixed with a knowledge of what actually books the gig. Through coaching and directing dozens of actors every day for years, Steve has analyzed and refined techniques that really work to get actors the job. The proof is in the end result. Steve’s actors book.